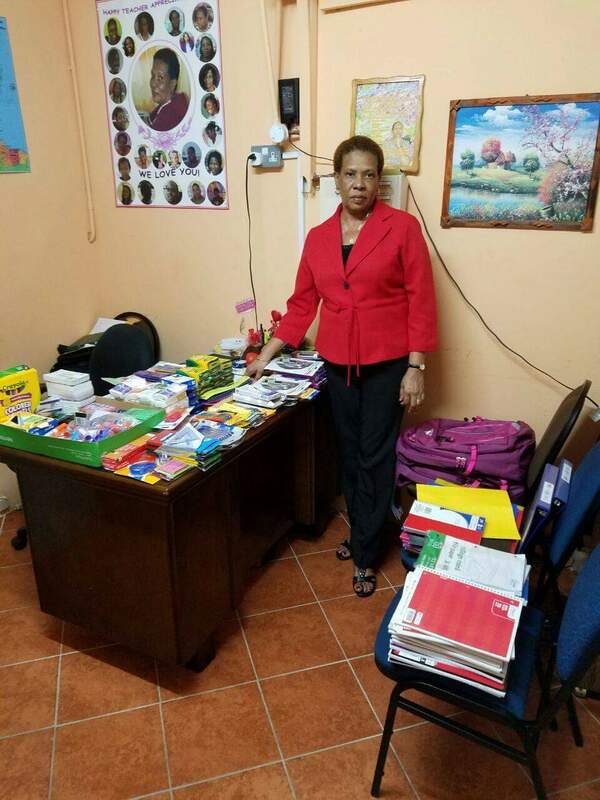 Cary Rotary Club teams up with Zandoli for school supplies donation to Ave Maria. Disclaimer: The Rotary Club and Zandoli International Foundation made this donation in 2016 and these photos were lost in the shuffle! We recently found them and would like to say again, a huge thank you to Cary-Kildaire Rotary Club for collaborating with us on this effort. 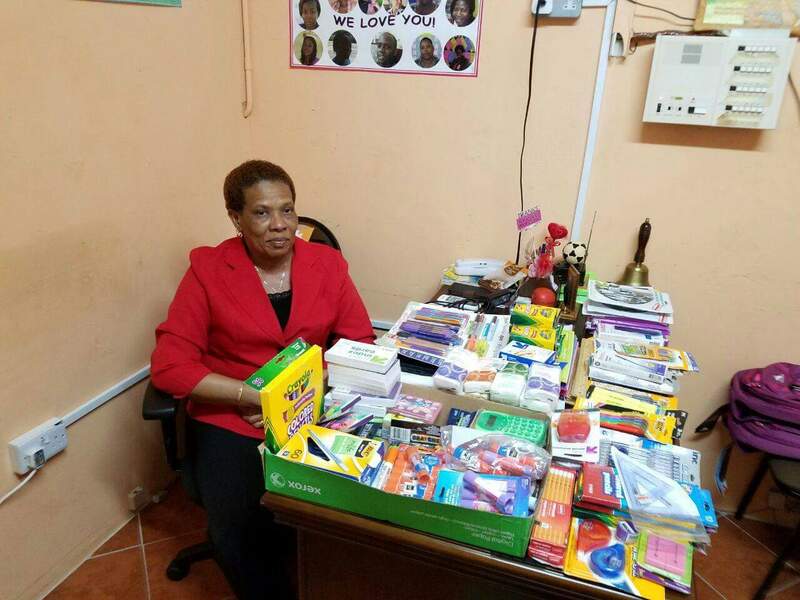 The principal of the Ave Maria school receives school supply donation (2016]. Enter your email address to follow Zandoli's and receive notifications of new posts by email.